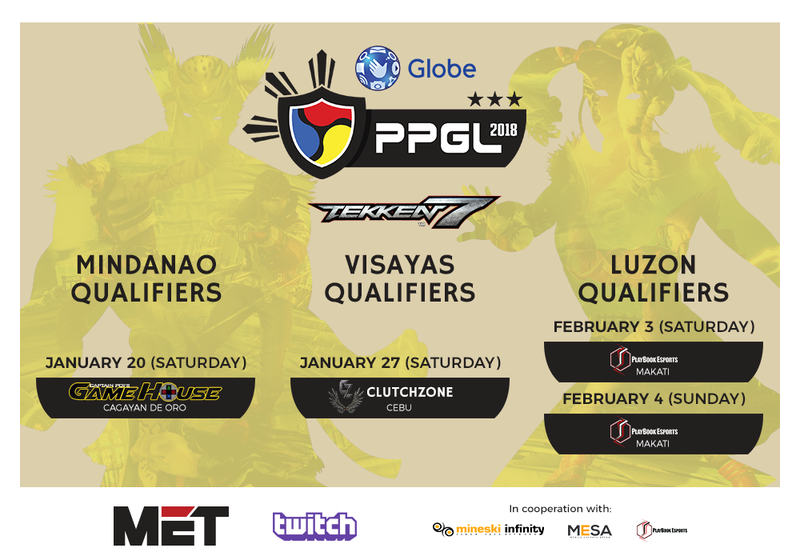 Globe partners with the Mineski Events Team (MET) to organize the Globe Philippine Pro Gaming Leauge (PPGL) 2018, a nationwide esports tournament featuring three games from three platforms, Dota 2 for desktops, Tekken 7 for console, and Arena of Valor for the mobile. 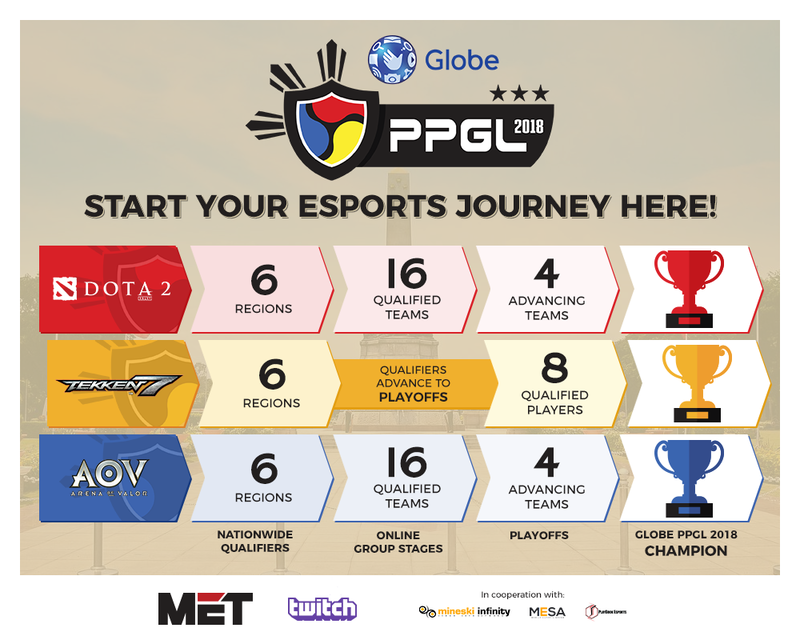 The Globe PPGL 2018 is set to be the biggest multi-title esports league in the Philippines and aims to be a milestone for the country’s eports industry amidst the already troubled scene especially with the recent Valve support pullout of Galaxy Battles II. 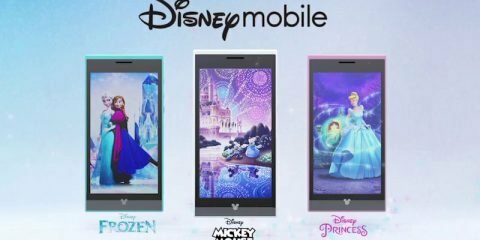 said by Ernest Cu, Globe Telecom‘s President and CEO. Aside from the tournament itself, the Globe PPGL 2018 is also creating a high production serialized documentary that delves into the life stories, daily lives, and personal struggles of participating players. 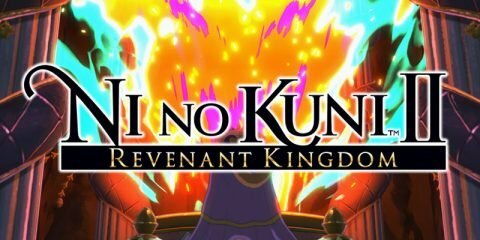 This documentary will be aired on free television. 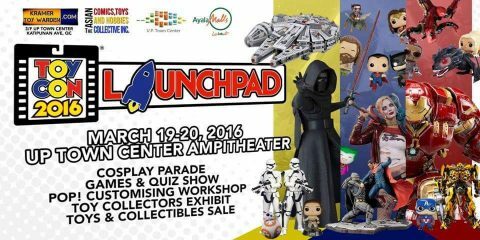 Meanwhile, the tournament is also aims to bring professional gaming to a wider audience, with the inclusion of other stalwarts in the esports industry, namely the Mobile Esports Arena (MESA) and PlayBook Esports. 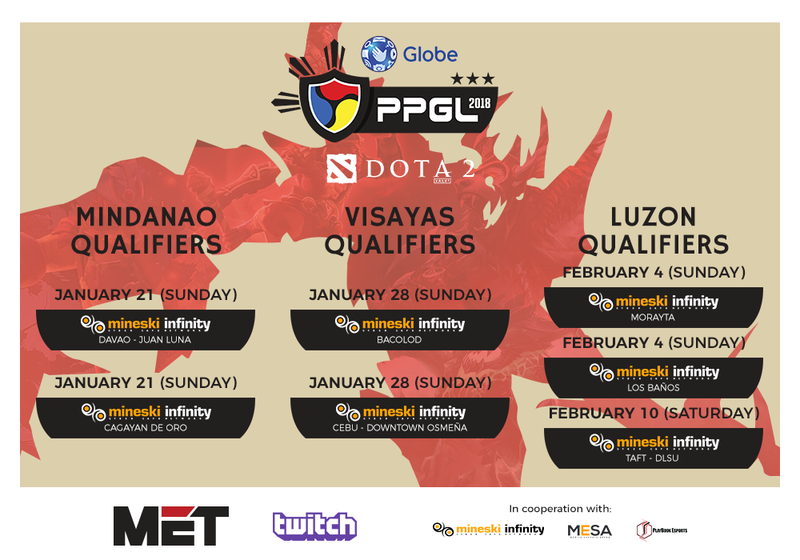 The first round of the tournament is already starting in a few days with the Mindanao qualifiers happening Mineski Infinity branches in the area. 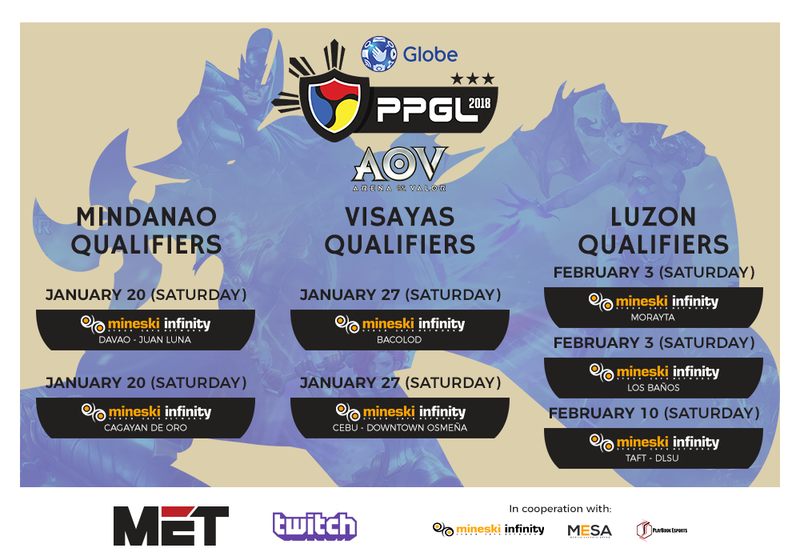 Tournaments will be streamed live and after a series of qualifiers happening all-throughout the year, the finals will be a live LAN event for the three games. As an added incentive, the champion of the Dota 2 Leg will also advance to a Southeast Asian Dota 2 tournament involving champions of other national esports leagues across the country. 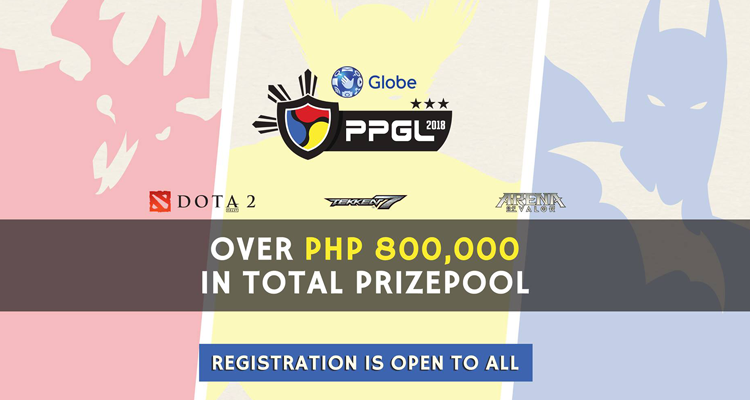 For more info, you can check out the Globe PPGL 2018 fanpage.